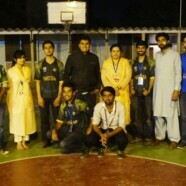 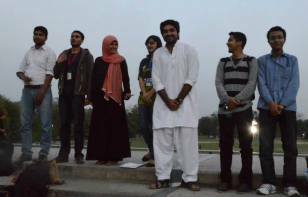 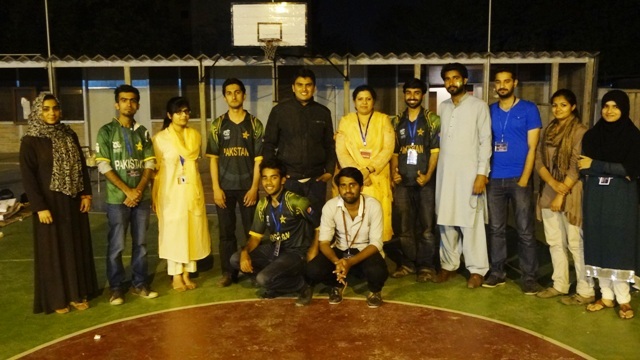 FES on 21 March arranged a screening of the ICC World T20 Match that took place between Pakistan and India. 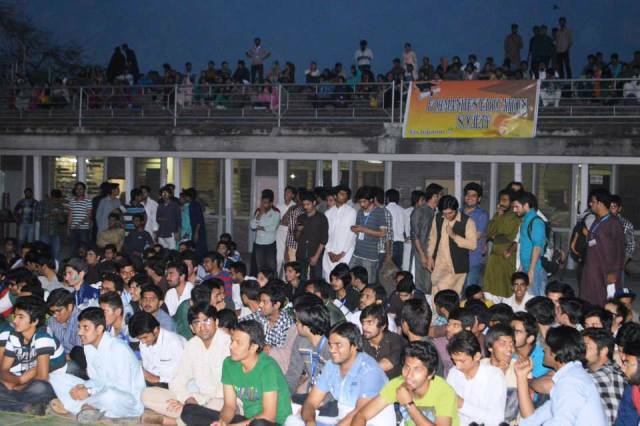 Around 200 students came to enjoy the thrilling match. 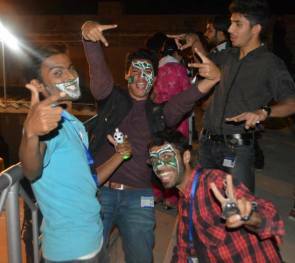 To add extra fun to the event FES arranged a “dholwala” along with some food stalls for refreshments.